China has set 2020 as the target year to complete the building of a moderately prosperous society, which requires the eradication of poverty. The task has become more difficult and costly as the process approaches its end. The country is in a race with time, and President Xi Jinping has put himself on the front lines. 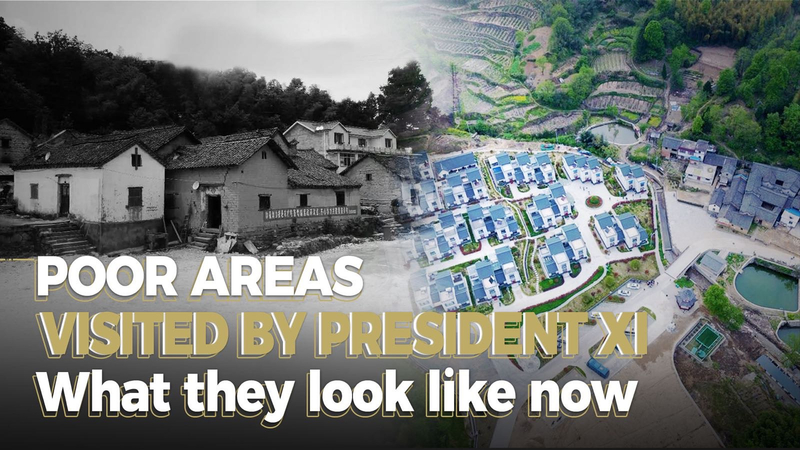 Since 2012, Xi has visited all the 14 most impoverished areas in the country. 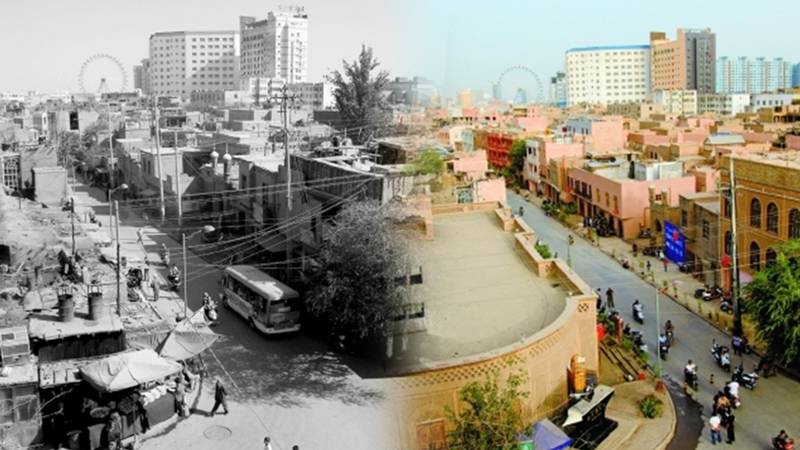 And the areas he has visited have since undergone great changes. China lifted 82.39 million rural people out of poverty between 2012 and 2018, and its poverty rate – the proportion of people living below the poverty line – dropped from 10.2 percent to 1.7 percent in the same period, according to the National Bureau of Statistics (NBS). NBS data show that the rural population living below the current poverty line was 16.6 million by the end of 2018, down 13.86 million from the previous year. The poverty rate in 2018 was also down 1.4 percentage points from 2017. President Xi visited northwest China's Xinjiang Uygur Autonomous Region in April 2014. It was his first trip to the region after he became General Secretary of the Central Committee of the Communist Party of China. He discussed people's livelihoods with local officials. In 2018 alone, more than 537,000 people and 513 villages rose above the poverty line in Xinjiang, and poverty rate there dropped to 6.51 percent from 11.57 percent of the previous year. President Xi visited Huamao Village in southwest China's Guizhou Province in June 2015. The village has witnessed all-round development of various sectors by implementing the concept of targeted poverty alleviation. Last year, 1.48 million people were pulled out of poverty in Guizhou Province, while poverty rate dropped to 4.3 percent from 7.75 percent of the previous year. 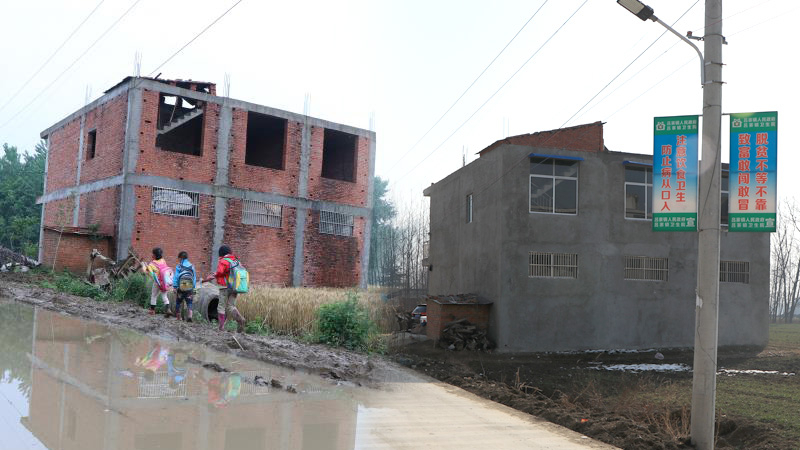 Some 761,900 people moved into new homes thanks to relocation projects which are part of government-sponsored poverty alleviation efforts. 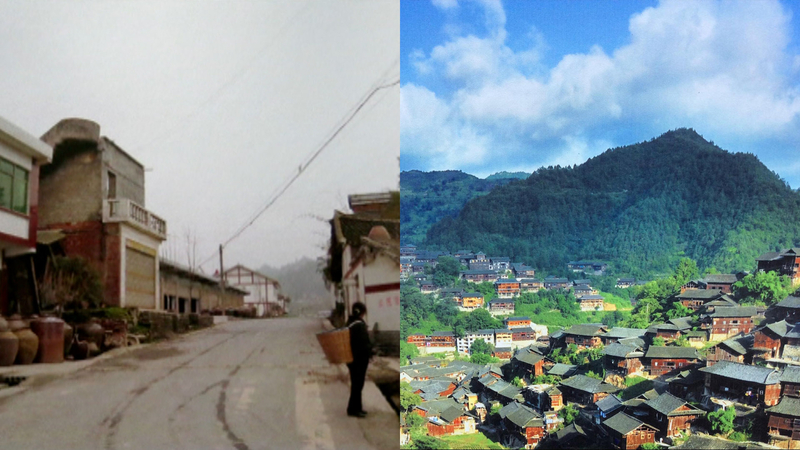 Jinzhai County in east China's Anhui Province is among the country's most impoverished counties. In April 2016, President Xi visited Jinzhai and listened to villagers' ideas and suggestions on poverty-alleviation activities. By the end of 2018, 726,000 people in the province rose above the poverty line. The poor population was reduced to 498,800 from 4.84 million in four years. 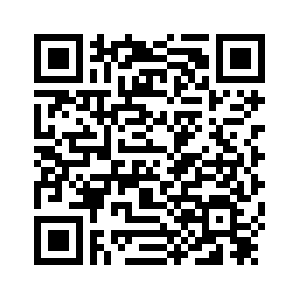 During the same period, the poverty rate dropped from 9.1 percent to 0.93 percent. 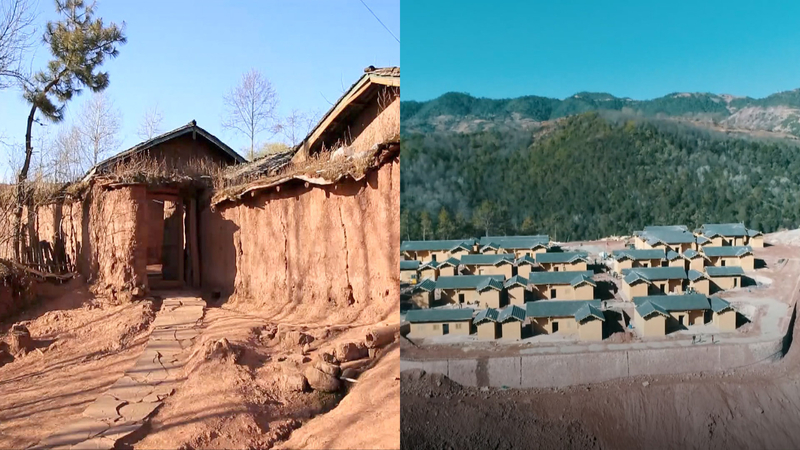 "Last year, the media reported on Cliff Village in Liangshan Yi Autonomous Prefecture. 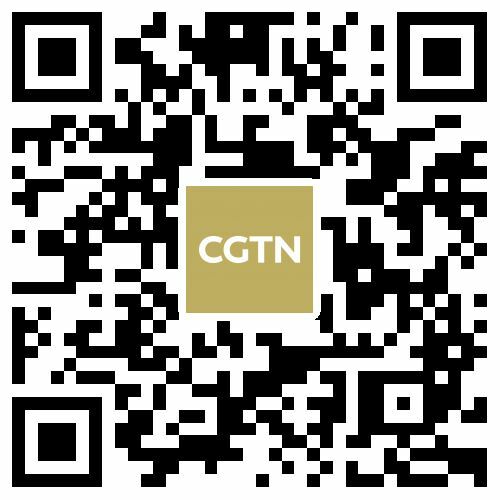 Seeing the villagers and children climbing on the cliff all year round, having their safety threatened, I felt quite concerned and anxious," said President Xi during a panel discussion with national lawmakers from southwest China's Sichuan Province at the annual session of the National People's Congress in 2017. Atuleer Village, better known as Cliff Village, lies at an altitude of more than 1,400 meters and 72 families live there. 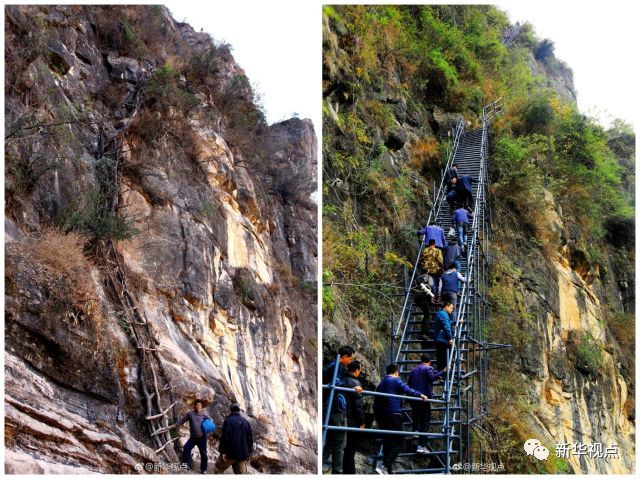 Until 2017, the only way to the outside world from the village was to climb down 17 rattan ladders, of which two were vertical ladders stretching 100 meters in length. The precipices without rattan ladders were the most dangerous. The situation aroused concern from the central government and the local government, and a steel ladder was installed in November 2016. 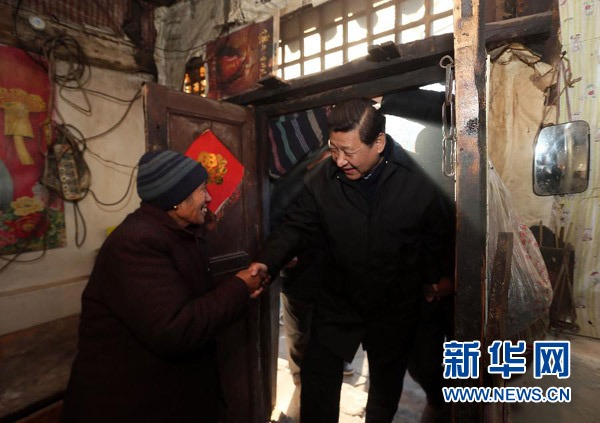 President Xi paid a visit to poor families in a mountainous area in southwest China's Sichuan Province in February 2018 ahead of the Spring Festival. During the tour, Xi asked the villagers about their lives and discussed poverty alleviation efforts with local officials and villagers. 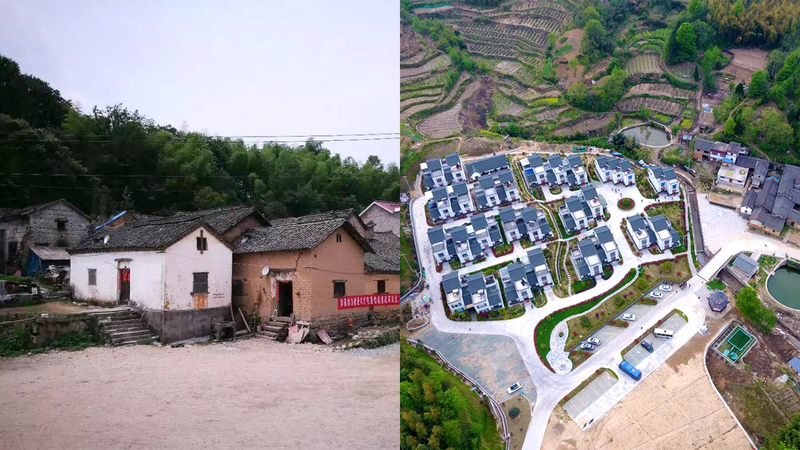 On February 11, 2019, 168 residents from 29 households in Sanhe Village moved to new homes.